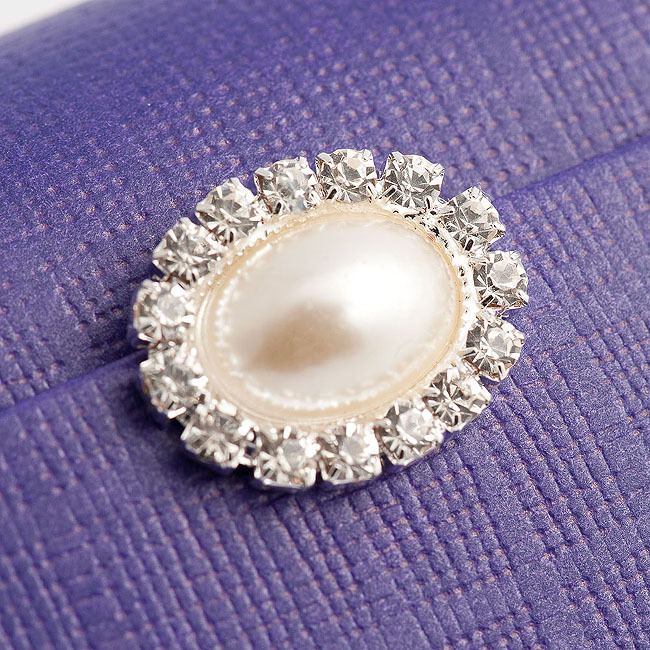 This beautiful Diamante and Pearl trimming will add sparkle and style to your wedding favour boxes, invitaions or place cards.Simply glue the decoration onto your Wedding Favour box for a simple but stunning creation. Approx. Decoration size:- 21mm x 17mm.